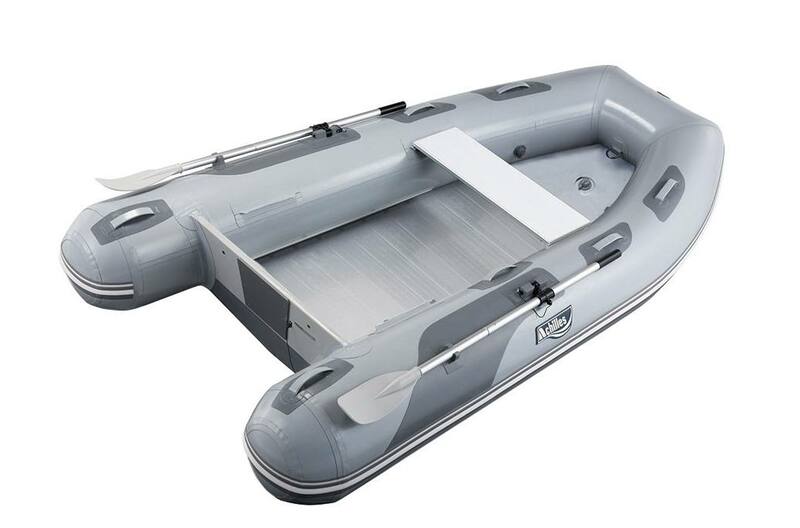 We've added a new, sleek lateral seam tube design to these super convenient boats that feature a unique aluminum rollup floor which makes it a snap to get them in and out of the water quickly and easily. This is combined with an inflatable keel and V-shaped fiberglass-encased transom to enhance performance. Large 17" tubes allow the LSR tenders to carry heavy loads. 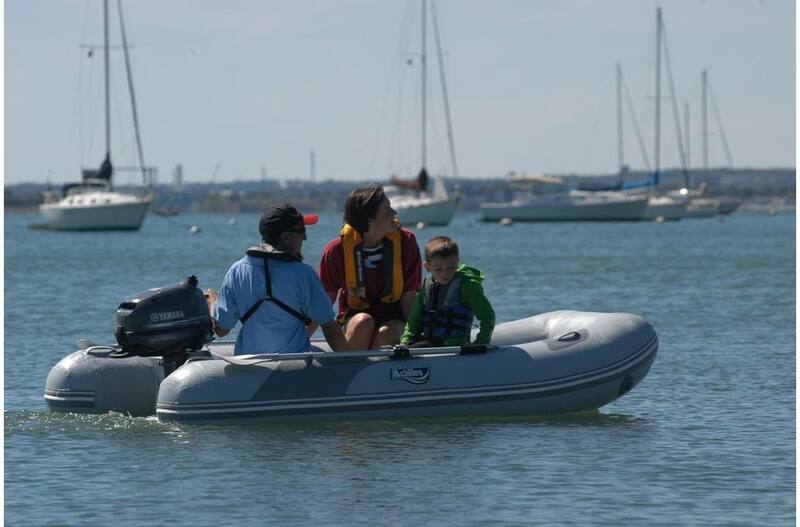 Add in the improved buoyancy, extra load capacity and smoother planing provided by the Performax end cone design, and you have a roll-up tender that is tough to beat.